At NDC, we understand that keeping communal areas clean and tidy can be tricky for many reasons. That is why we introduced our communal cleaning service for residential homes and private blocks of flats. 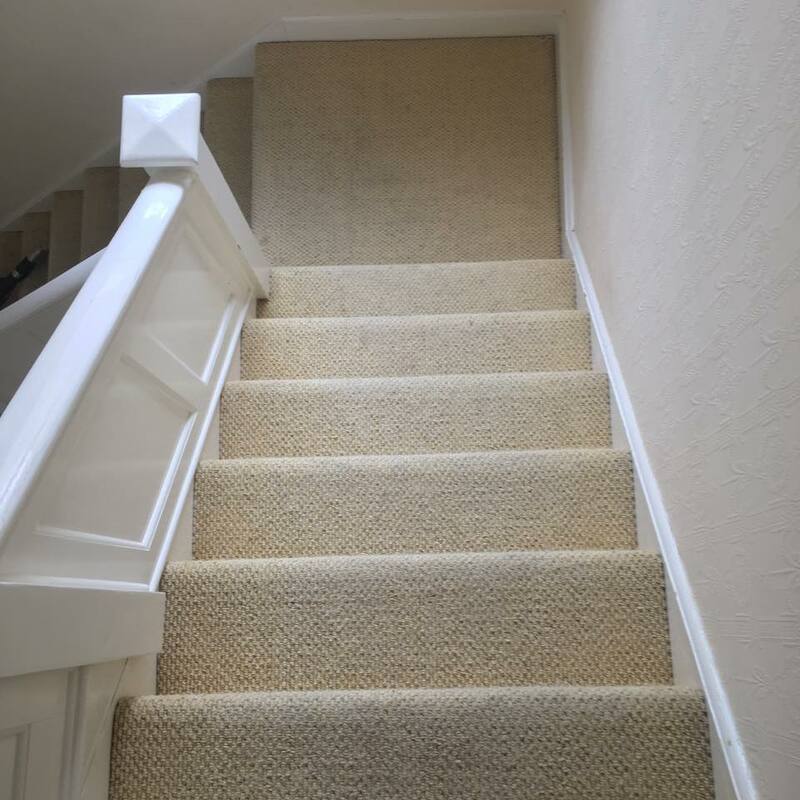 We conduct a full, comprehensive clean of landings, stairways, lounges, toilets and any other communal areas requested. As always, NDC will provide all cleaning products and materials at no extra cost. 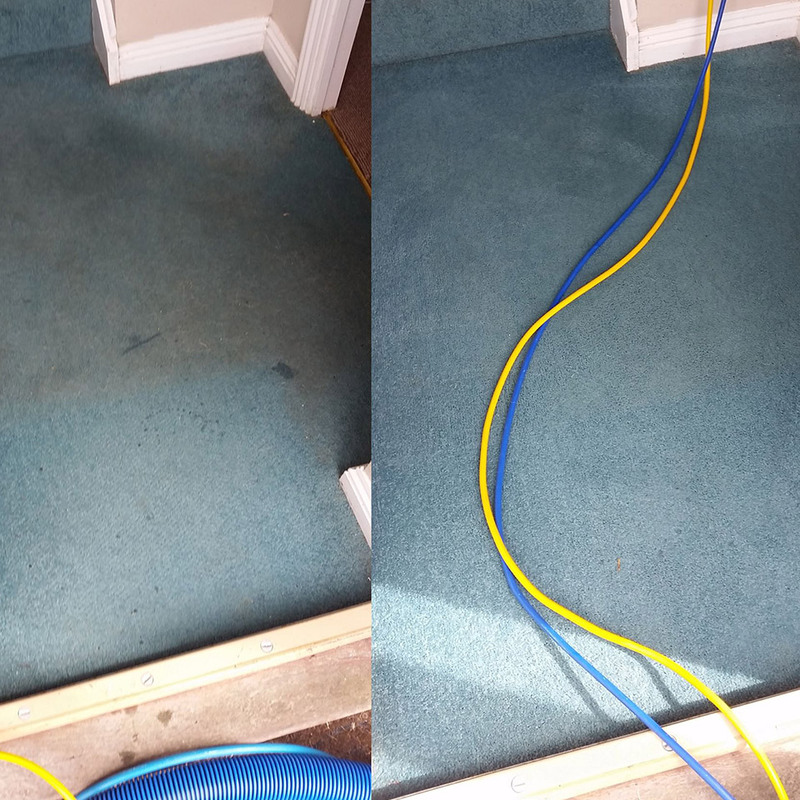 We work flexibly, therefore we will fit the communal clean around the resident’s schedule at the request of the customer. 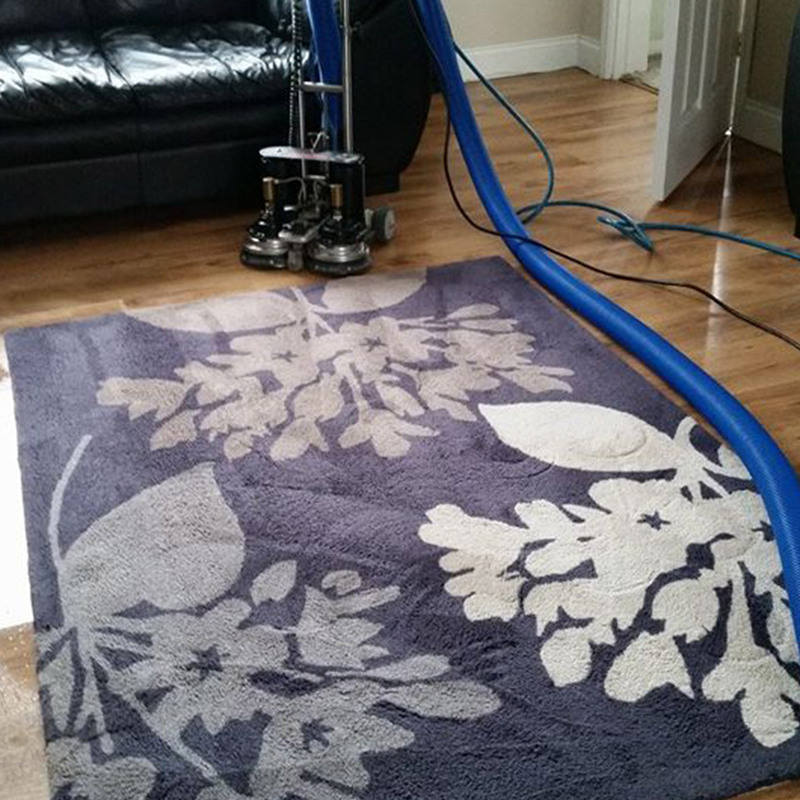 Our communal clean service can regulate weekly, fortnightly or monthly - whatever suits your needs!